a laser engraving service and a small array of sporting goods to service our community. last minute supplies is a must. 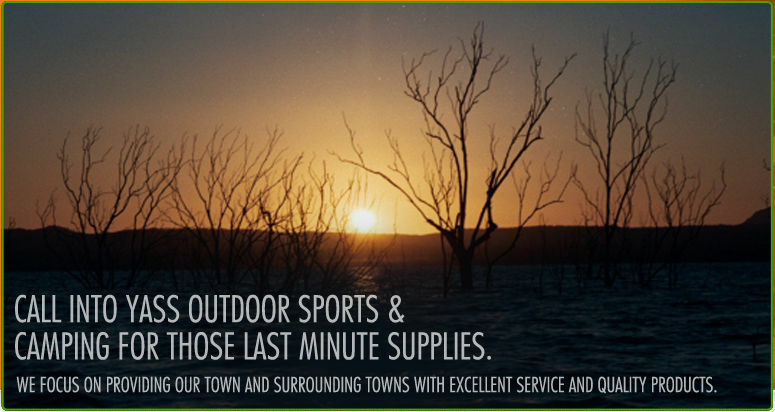 We focus on providing our town and surrounding towns with excellent service and quality products. ADD ME TO MONTHLY NEWSLETTER SENDOUT.